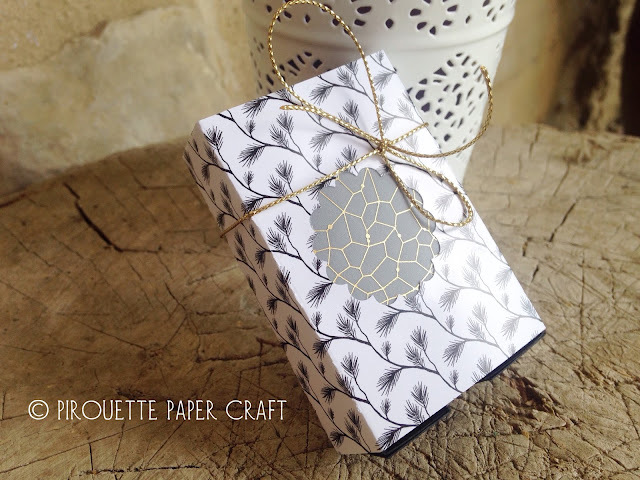 Today I have a sweet little matchbox size gift box to share with a full video tutorial. 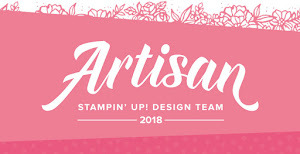 I am love with the Winter Wonderland DSP from Stampin' Up! The colours in the pack are black, white and gold - quite a classy mix for Christmas.